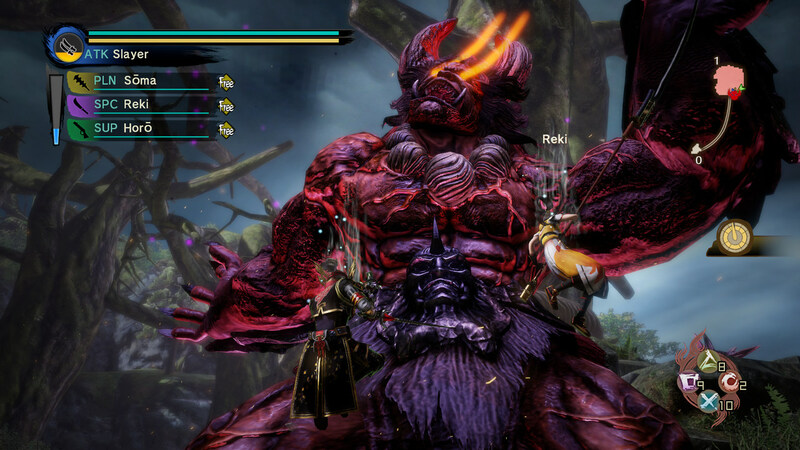 Go forth and eradicate the epic &apos;Oni&apos; menace! 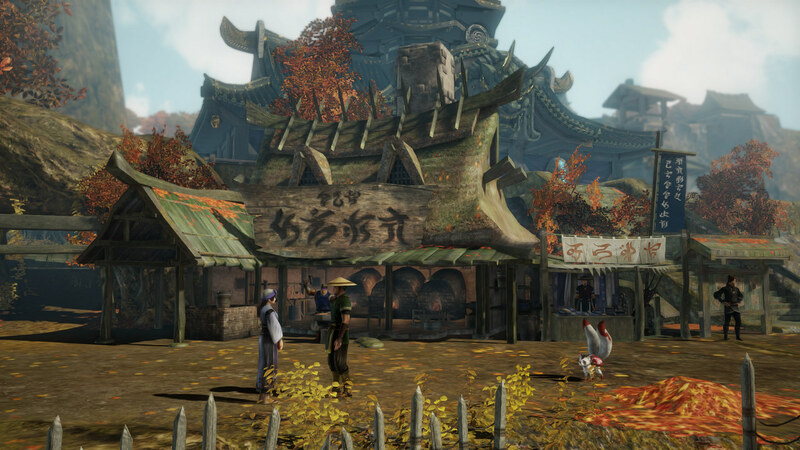 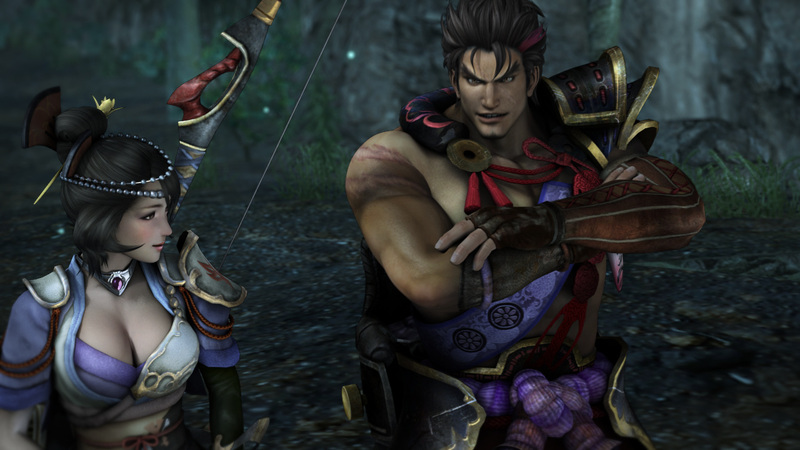 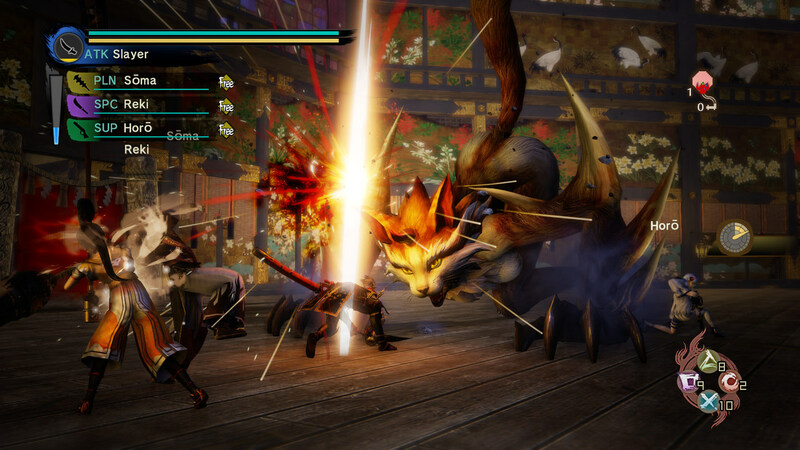 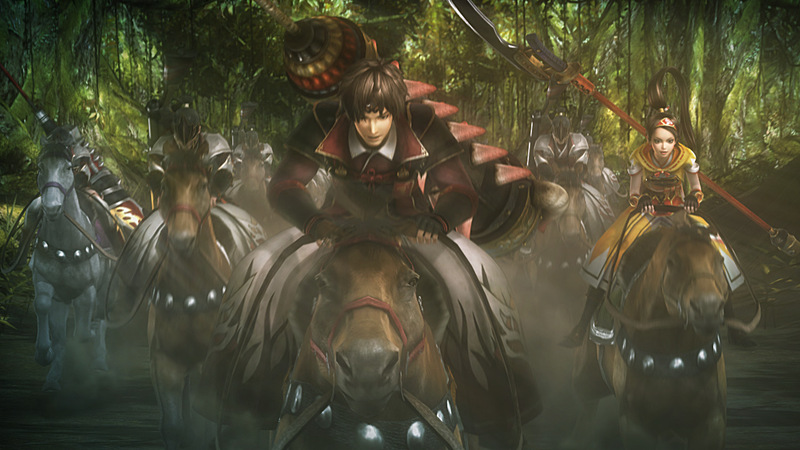 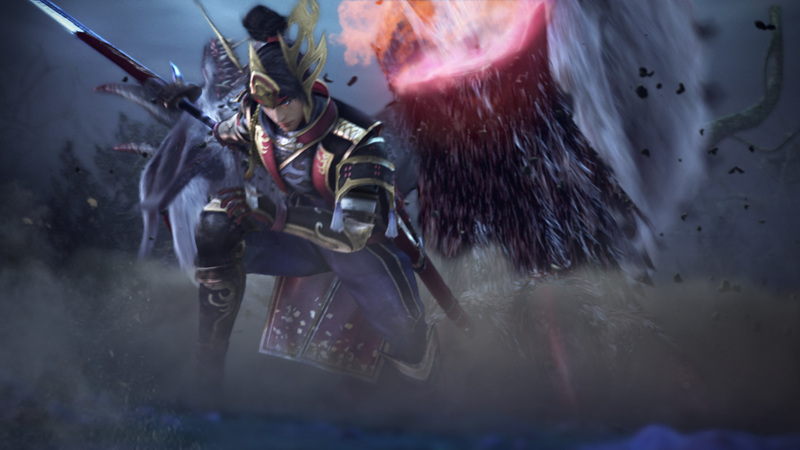 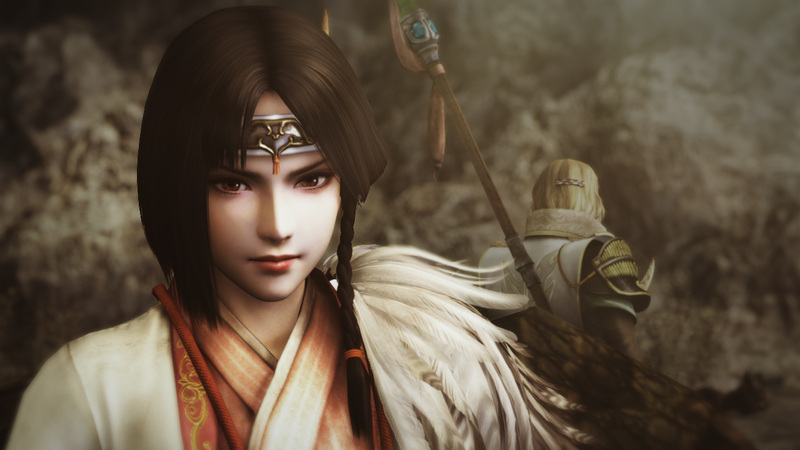 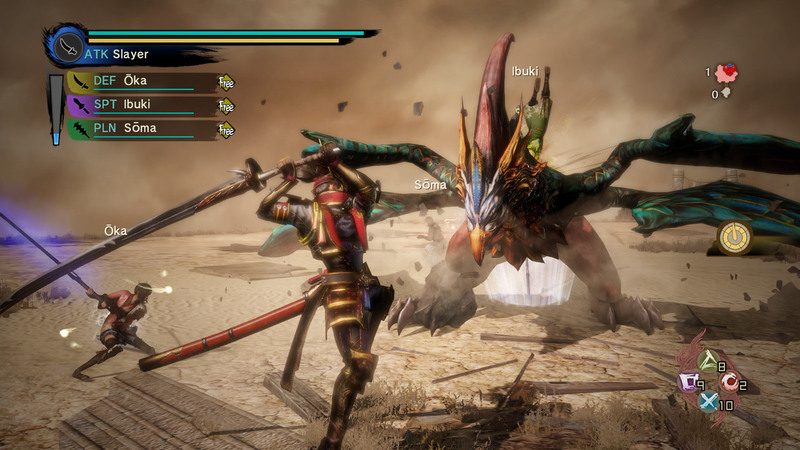 &apos;Toukiden: Kiwami&apos; is the sequel to &apos;TOUKIDEN,&apos;consisting of all the content from the original title plus the addition of various elements and stories. 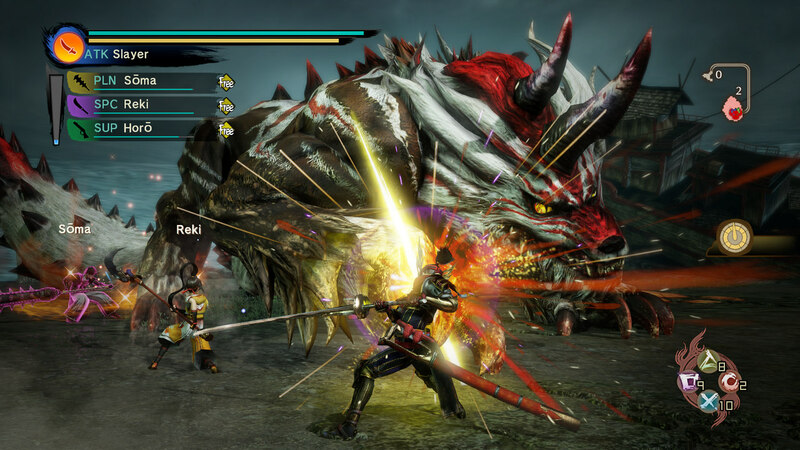 Players take on the role of a Slayer possessing unique abilities, and alongside other Slayers, battle the Oni to save mankind from destruction. 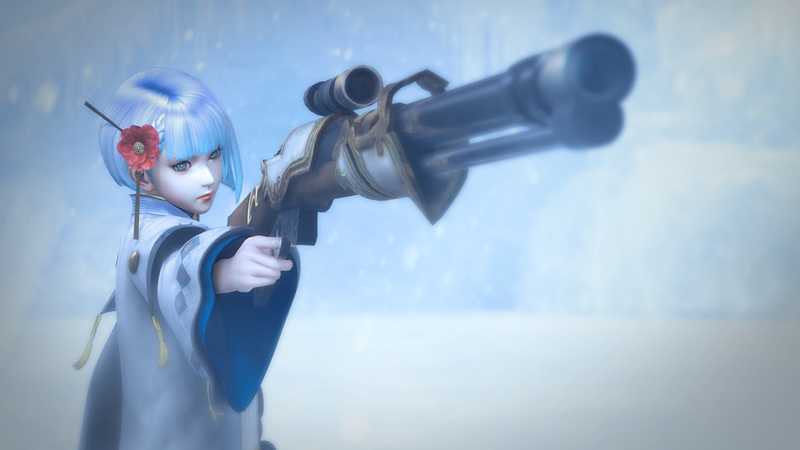 Band together to unleash the &apos;United Destroyer&apos; attack and experience the ultimate Targeted Destruction System!